Tasting Note: This whisky has, unusually, been distilled using peated malted barley. 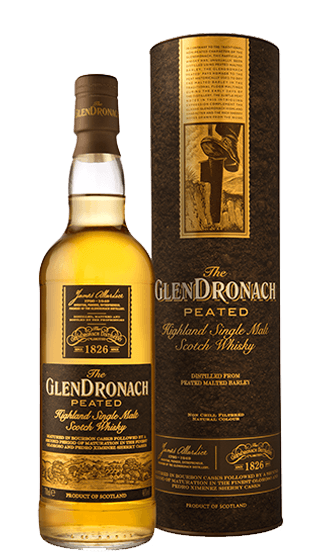 The GlenDronach ‘peated’ pays homage to the peat historically used to dry malted barley in the traditional floor maltings. Matured in bourbon casks followed by a second period of maturation in the finest Oloroso and Pedro Ximenez Sherry casks.